Cryptocurrencies are continuing to break new grounds within traditional finances. An increasing number of major firms continue to explore digital currency investment software. 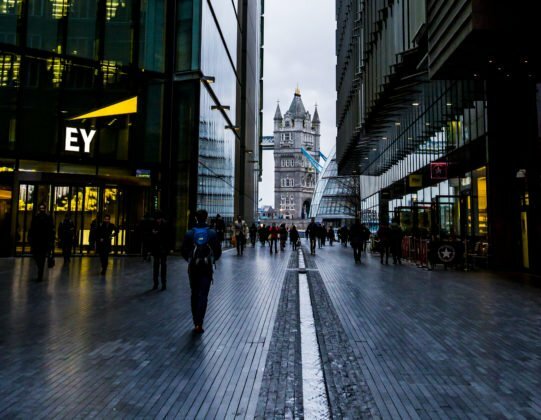 Ernst & Young has acquired a software developed by a Silicon Valley-based startup called Elevated Consciousness in order to manage investments executed in cryptocurrencies.